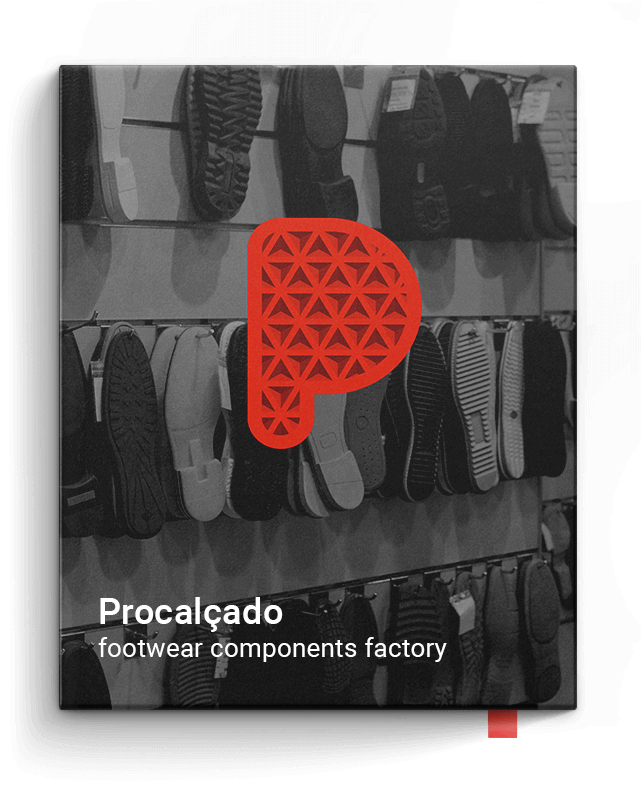 Footwear component and soles factory. 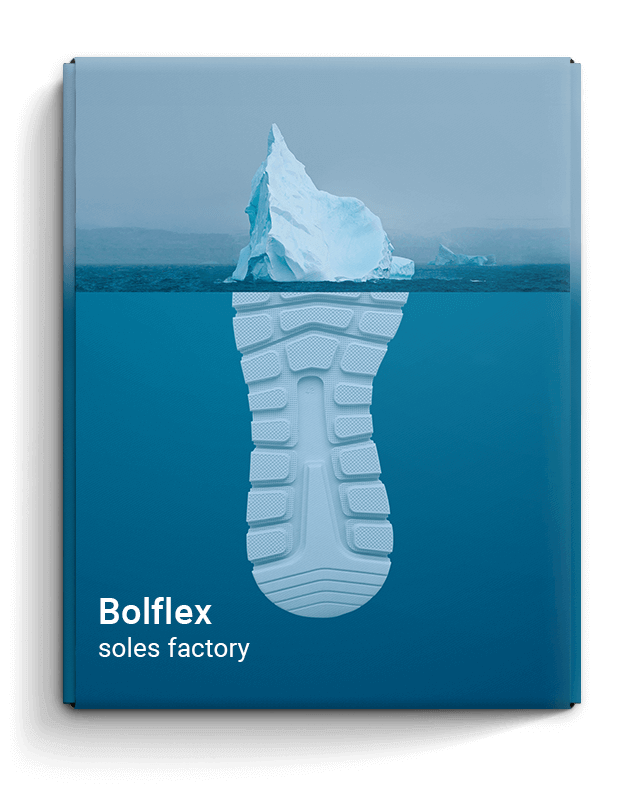 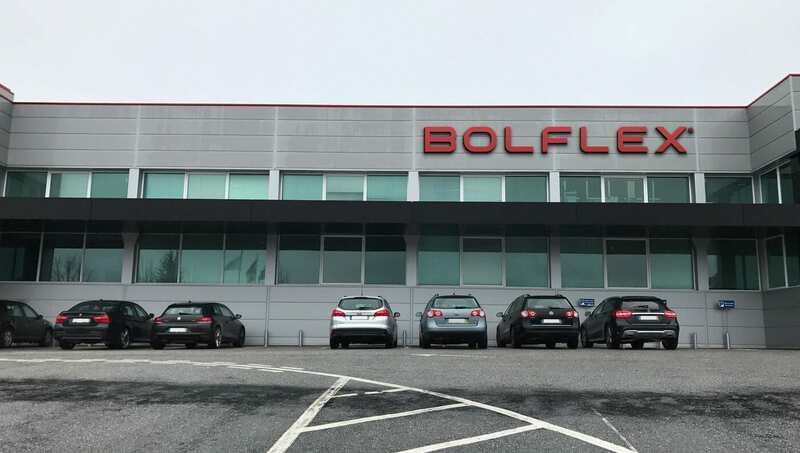 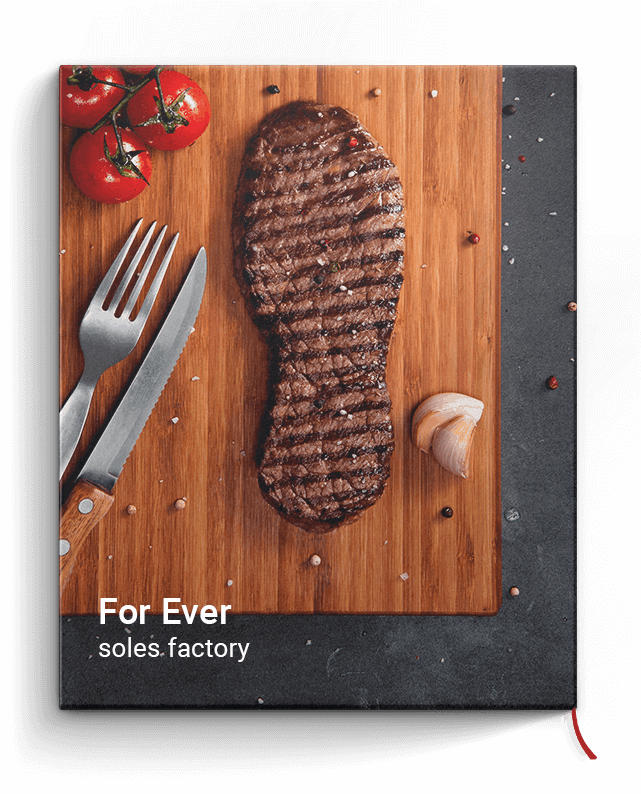 Bolflex is a market leader company with consolidated skills in the production and supply of soles for the European footwear industry. 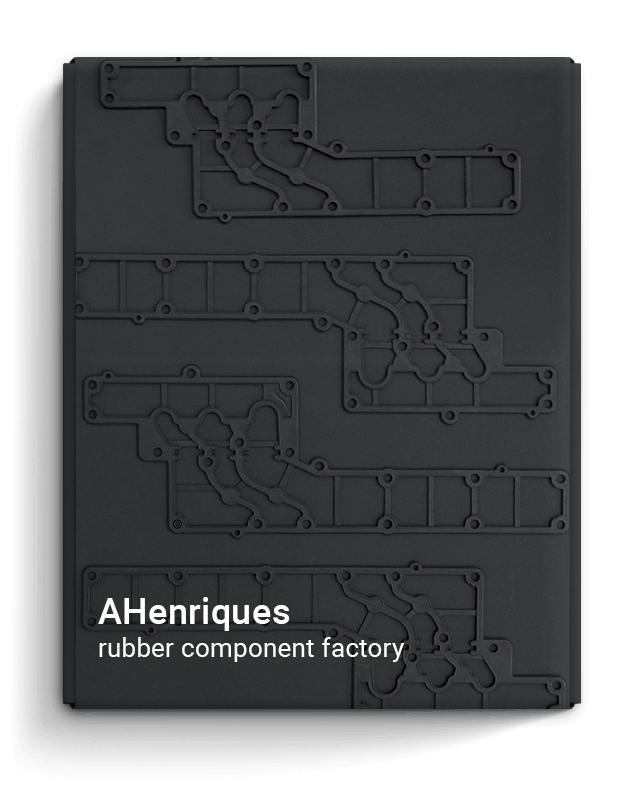 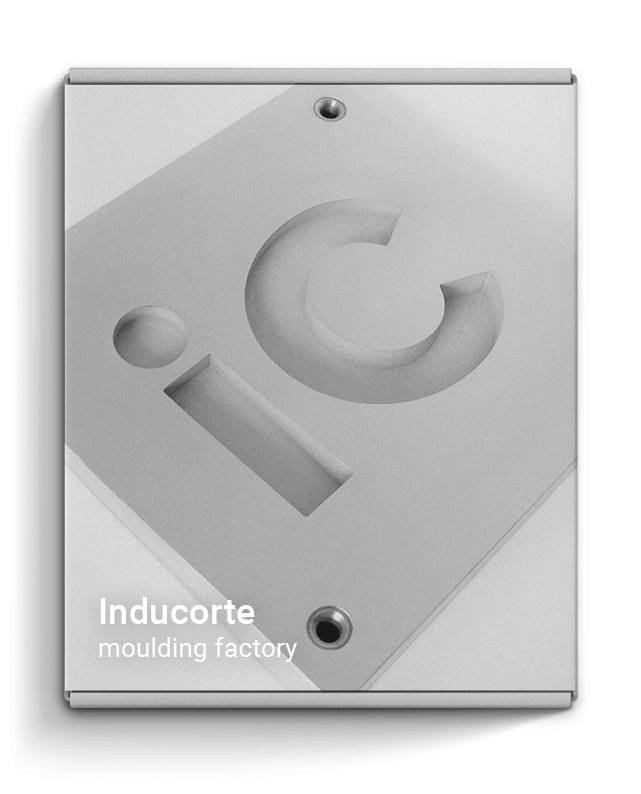 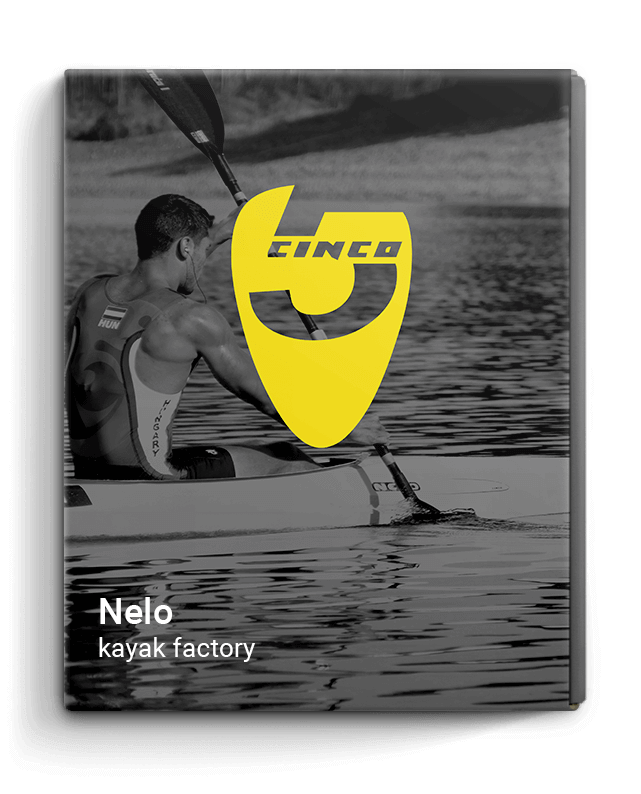 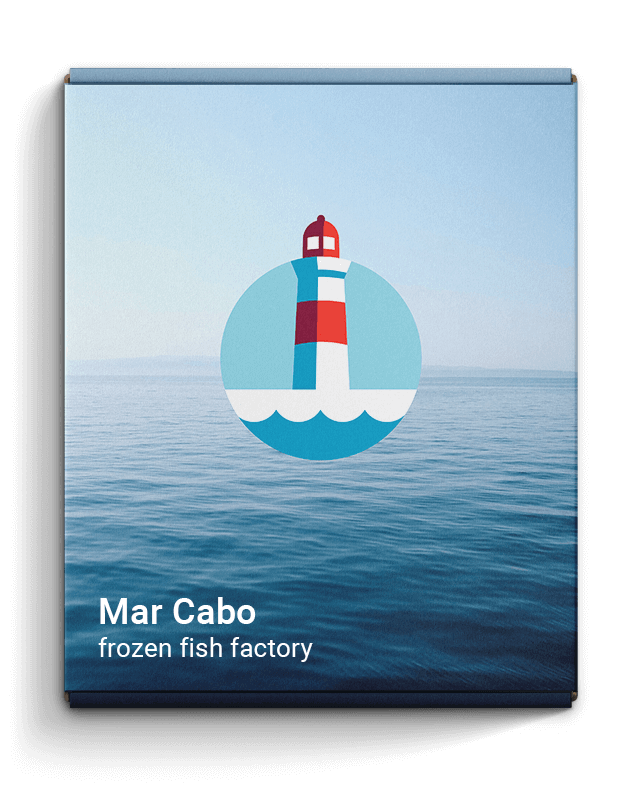 Their biggest strength is the capacity to manufacture from conception to the final product without having to rely on other suppliers or partners. 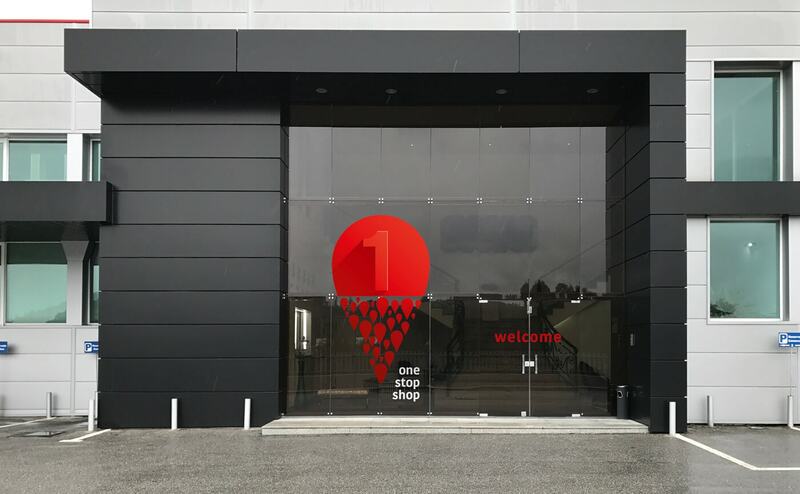 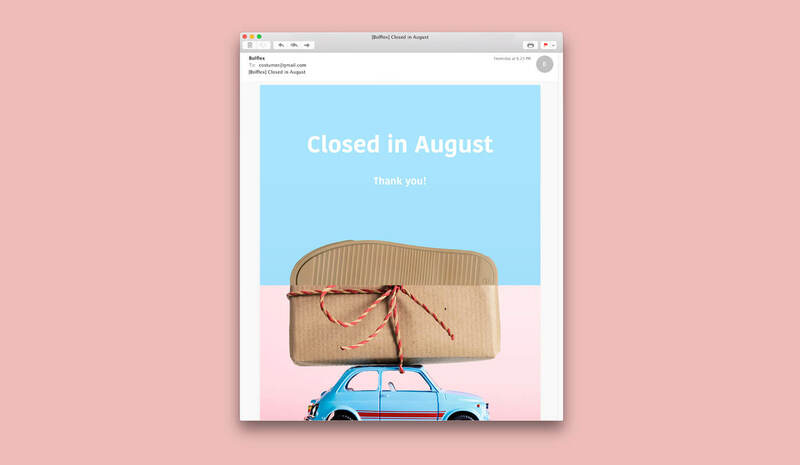 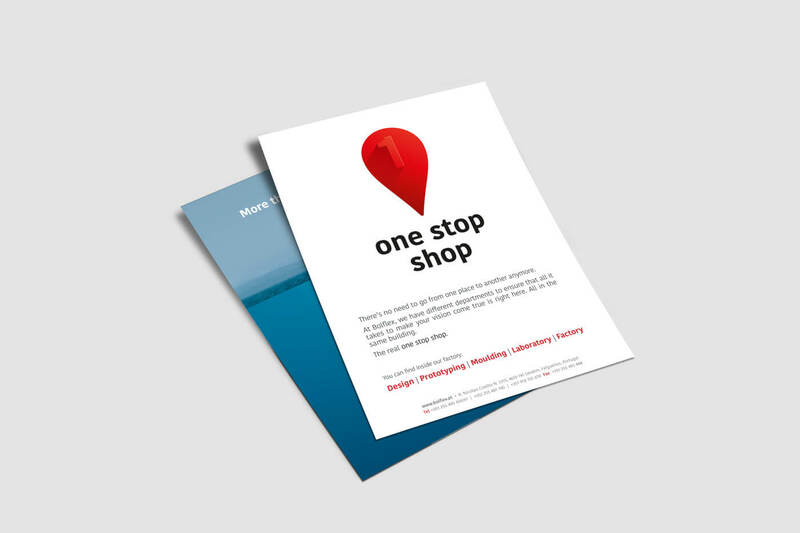 Because of this we build on the idea of them being a real one stop shop, where their clients can trust them the entirety of the sole producing process and save time. 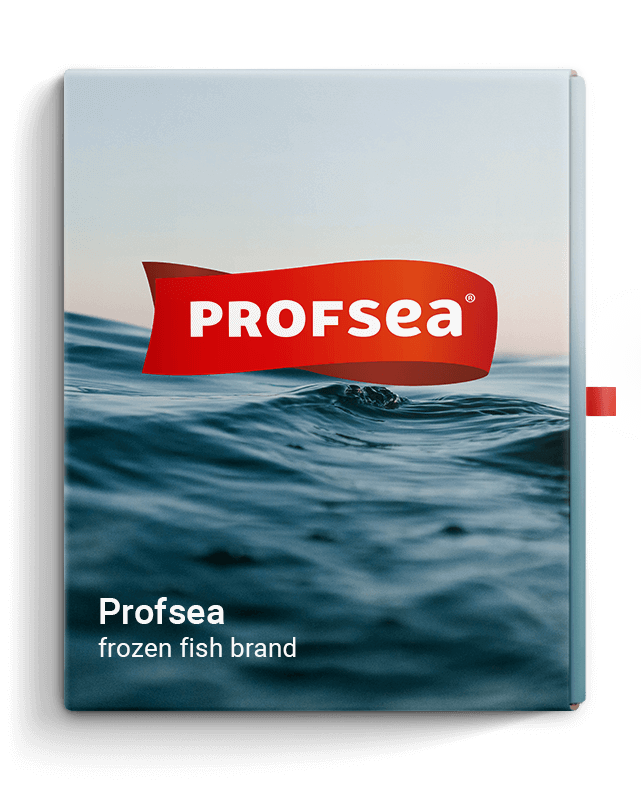 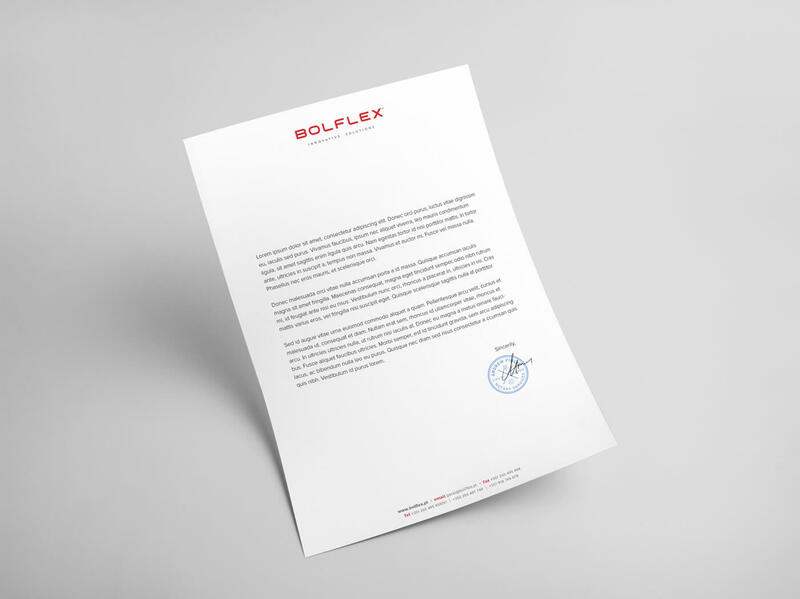 For the rebranding of this company, we wanted an image that respected its professional heritage, and was also fresh and exciting. 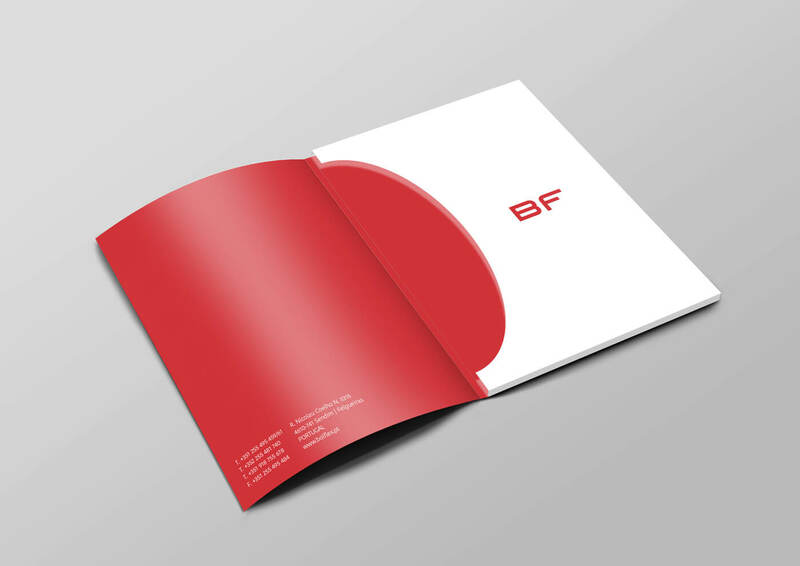 This took form in two ways: a logo redesign to balance and adjust the previous branding, and a highly visual communication campaign. 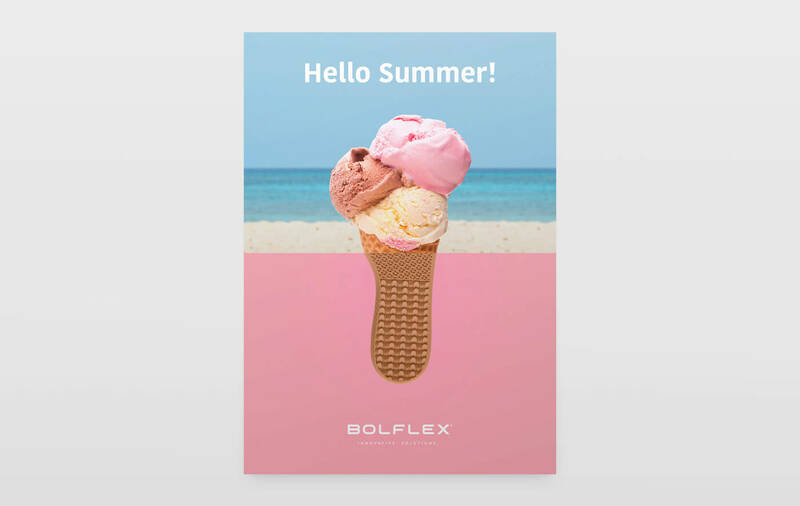 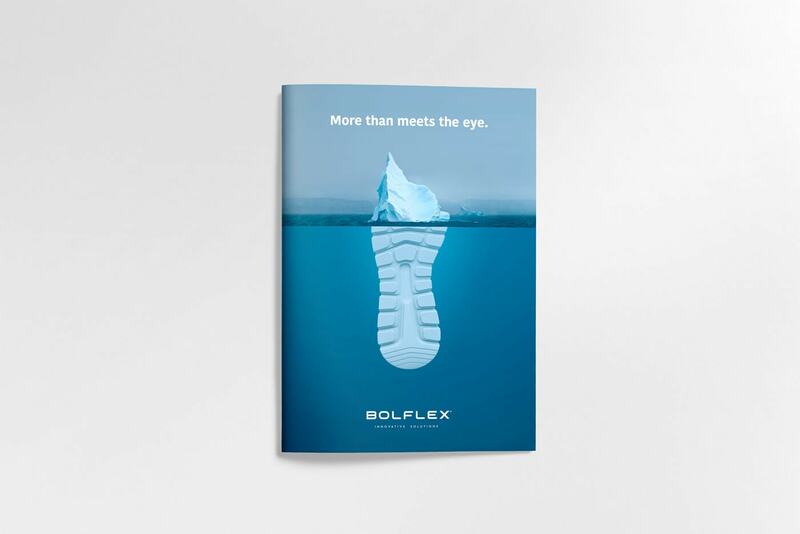 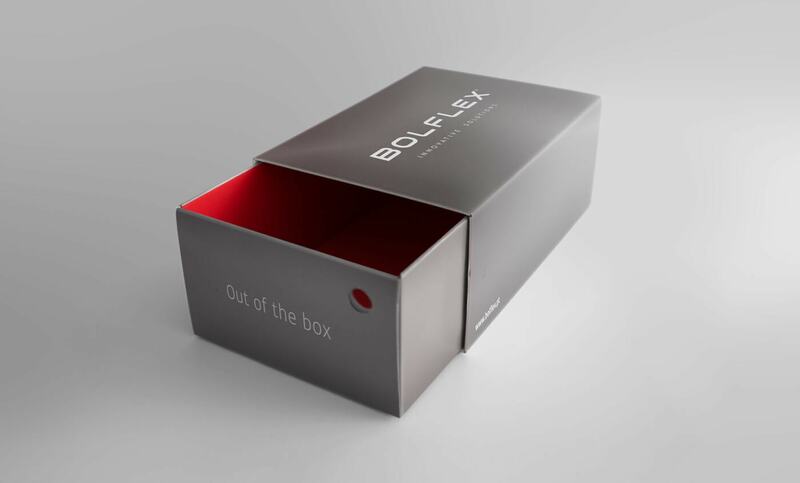 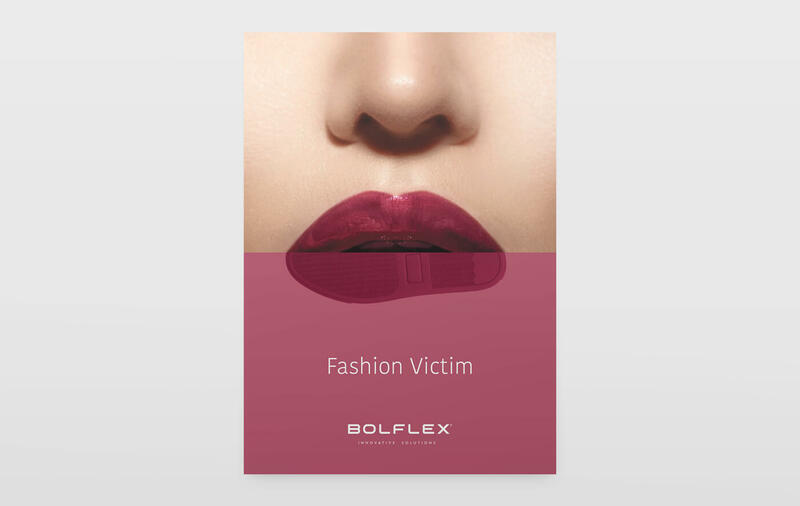 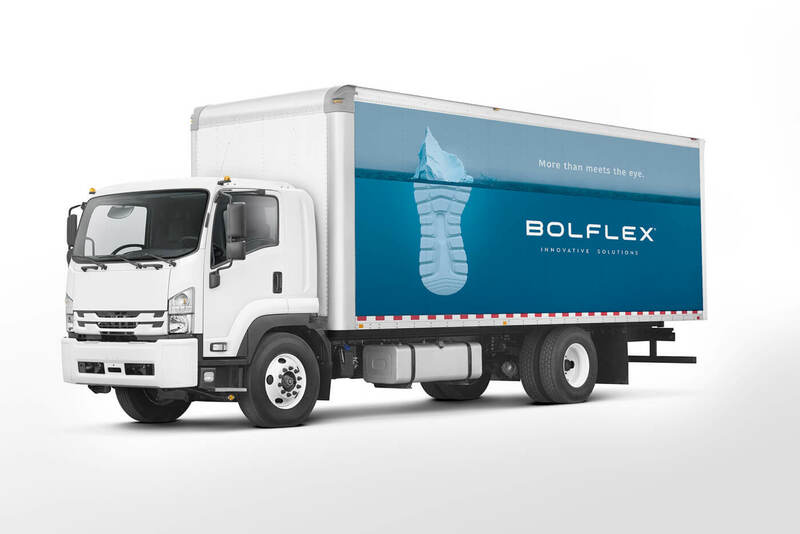 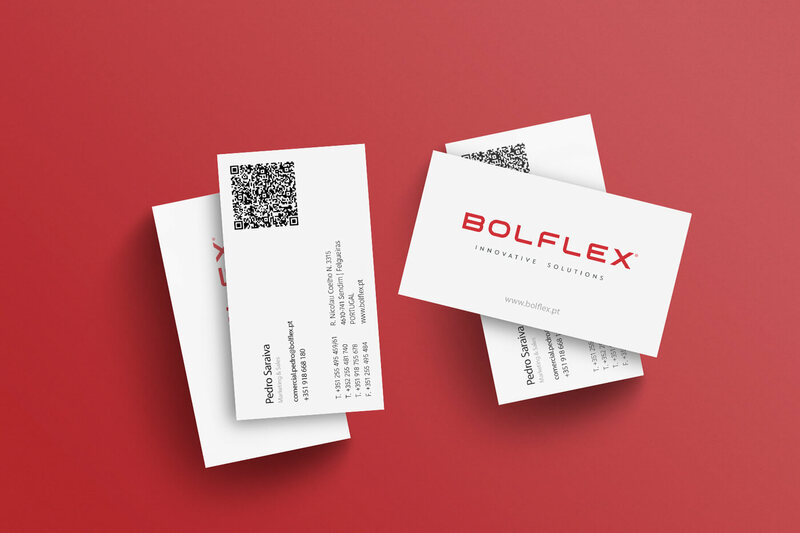 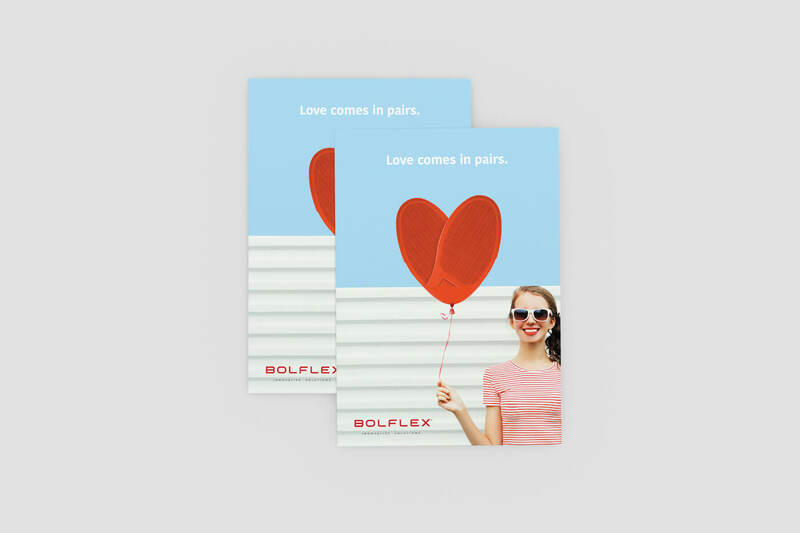 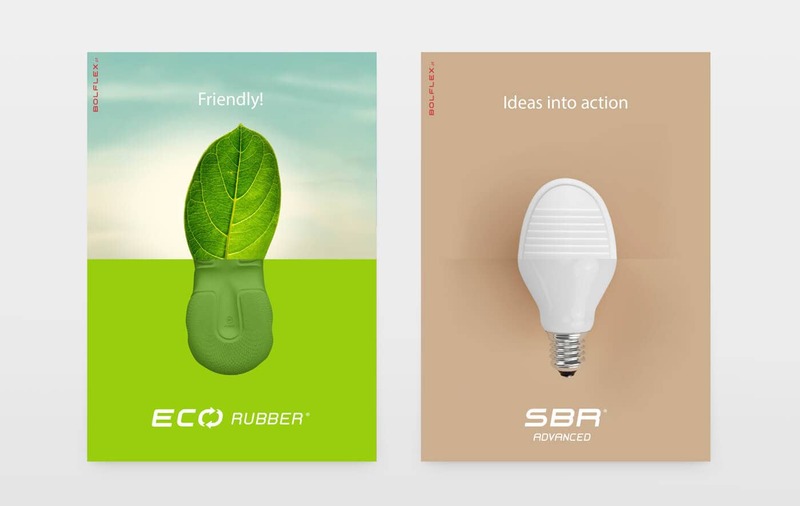 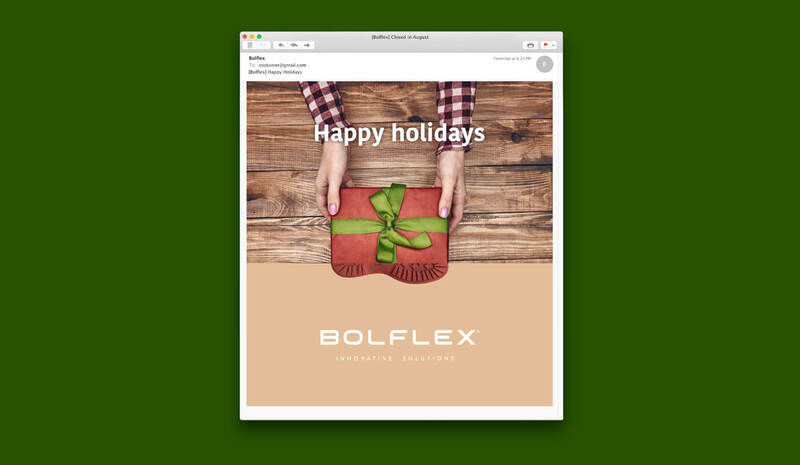 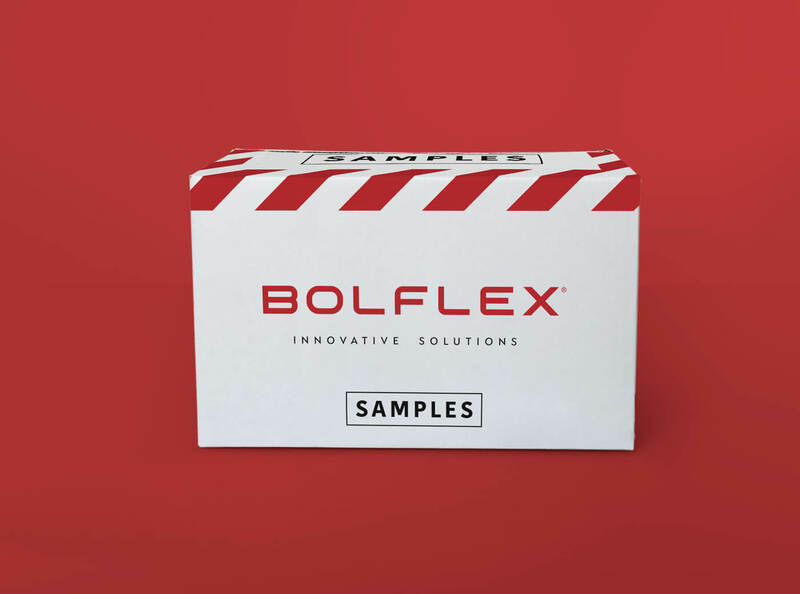 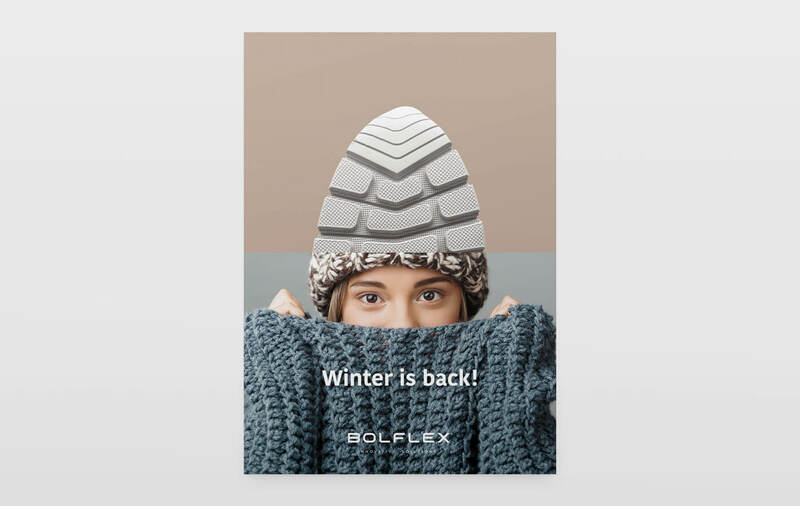 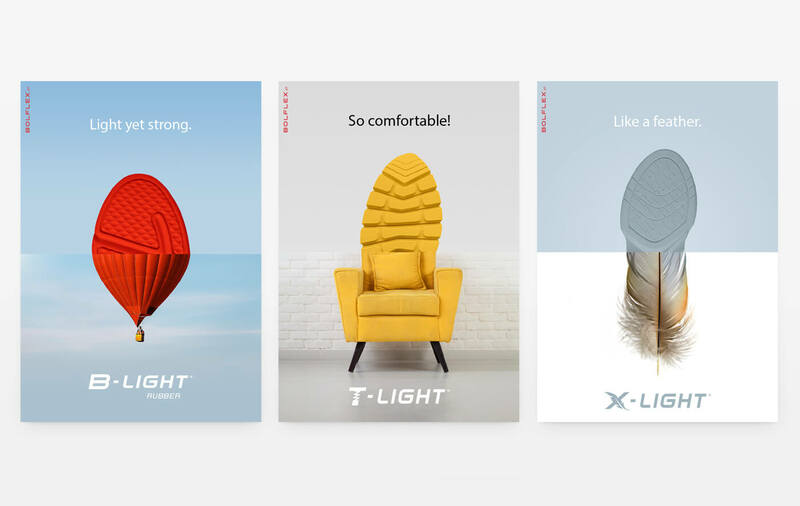 Whether to quickly convey the particularities of their products and materials, or to simply celebrate the brand, we developed an advertising language that was imaginative and unique to Bolflex.